In the digital marketing world there’s an increasing trend towards measuring how online advertising affects offline sales. Previously there has been relatively little growth in this space, but with Facebook pumping swathes of cash into developing their online advertising, improvements are being released more and more frequently. Facebook is becoming an increasingly friendly advertising platform for retailers and e-tailers. 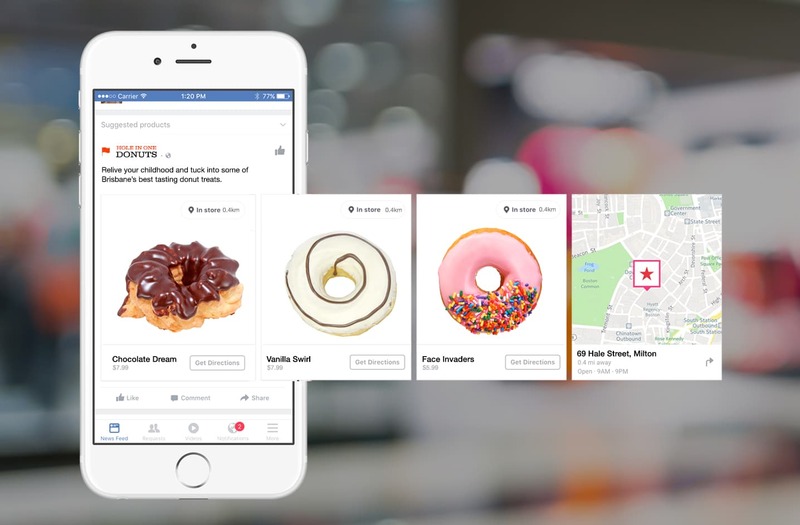 However, the latest update for Facebook ads links retailers’ Facebook ads to their offline, in-store products. 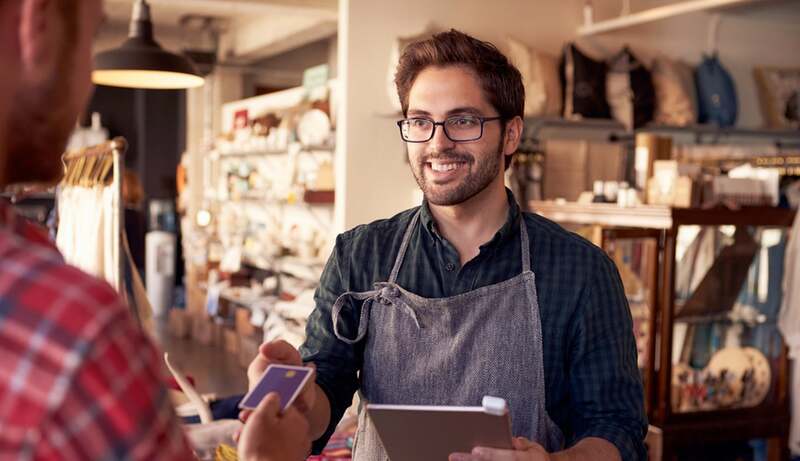 This means that Facebook can show more relevant stock to more relevant customers with up-to-date prices and stock levels. For example, say your Brisbane donut store has baked 50 donuts for today, 30 Vanilla Swirl and 20 Face Invaders – because everyone loves donuts right? After the lunch rush you update your stock levels using your stock management system to show that you only have 10 Vanilla Swirl and 5 Face Invaders left. Get into our Brisbane store quick! Only 5 Face Invader donuts left for today. Depending on your advertising campaign approach you could run a price discount using your dynamic Facebook ads. Only 5 Face Invader donuts left in our Brisbane store. 50% off until sold out. The beauty of the dynamic Facebook ads is that your advertising campaigns can be updated as frequently as you like to encourage more customers to convert, depending on what that means to your business. Once you’ve defined what your marketing priorities are (and these will vary depending on the business), you can include these as calls to action (CTA) and include them in your Facebook ads. You might want to encourage your prospects to call your business, visit your store, make a booking, or purchase online. These CTAs can be included in your dynamic Facebook ads. Extensions can be added that include: click-to-call links, location-based information, or links to landing pages with enquiry forms. Can Facebook Dynamic Ads Help My Business? Get in touch with us at Excite Media to discuss how Facebook ads can help your business.